Spacious two bedroom, two bathroom apartment on second floor (with lift) of modern, purpose built block. 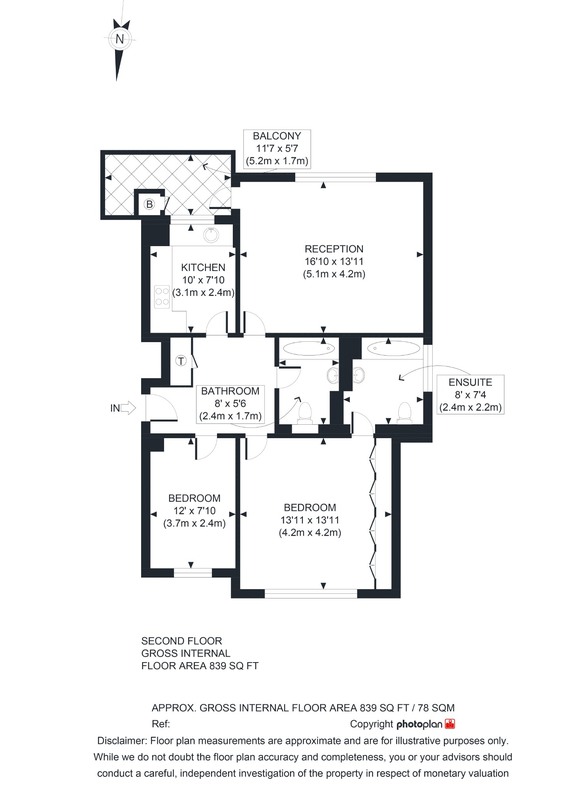 This apartment comprises two double bedrooms, one en-suite, modern family bathroom, vast living/dining room with access to private balcony, separate fully equipped kitchen and secure garage parking parking space. Ambassador House is located moments from St Johns Wood Underground Station and High Street.